In continuing tradition here at Freezenet, we are ending the year by celebrating the top 10 worst games we’ve reviewed all year. While there were plenty of games that earned high praise here on Freezenet, these games are remembered for the distinct lack of praise they all earned. 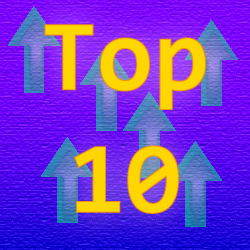 Here is this years top 10 worst games we’ve played all year. Last year, we’ve revealed the top 10 worst games reviewed in 2013 and 2014. This year, we’ve certainly found a few pretty bad games that just don’t make the grade. So what was the worst we’ve played all year this year? Let’s begin. 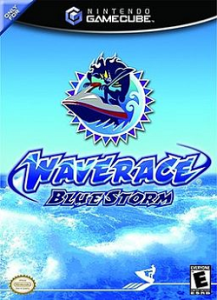 Released in 2001, this game seemed to hold the promise that it is the next big Wave Race title following the overwhelming success of Wave Race 64. Hard to believe this game was going to be anything else since it was a launch title for the Game Cube. What ensued was a major letdown for video game fans with some maps merely being slight adjustments from the N64 races. 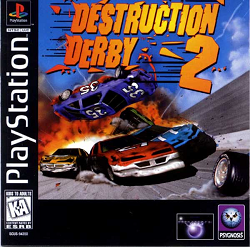 To add insult to injury, the controls were unbearable, the music being largely forgettable, and some of the textures just seemed less than impressive. While it had impressive water special effects, that alone was not enough to save it from the list after it earned its mediocre score. While some may have fond memories of the Midtown Madness series, chances are, those memories center around Midtown Madness II and not the original 1999 version. 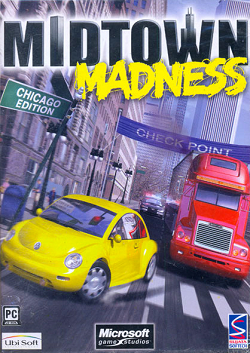 This series made a serious stumble out of the block with blocky vehicles and barely realistic handling. While the game does make an effort to bring lighting effects, the result was frame rates that drop down to near zero at times, making the game completely unplayable on some levels. While the commentator did great things to lift the score and overall enjoyability in this game, too many factors sunk this one into nothing more than an average game experience. 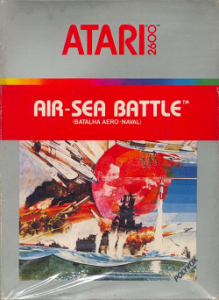 A launch title for the Atari 2600, this 1977 game focused primarily on two player action. While it did have many different modes and did add some elements of creativity to some of these modes, it’s hard to really imagine anyone would spend more than an hour on this one before finding something more entertaining to play. 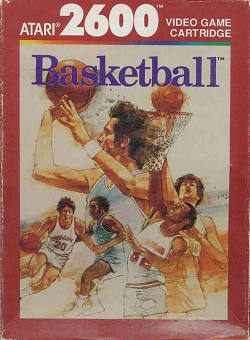 As a result, this game earned nothing more than an average score. 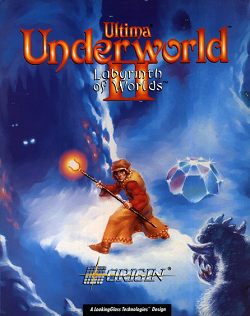 Another sequel that simply didn’t impress, it is easy to imagine exploring multiple different kinds of worlds as being a major step up over the previous decent game. Unfortunately, it seemed designers were more focused on offering an extremely complex experience while almost forgetting that they were creating an RPG game. After getting bored enough to quit before reaching the end, this game was only capable of delivering the worst game we’ve played this year that didn’t earn a failing grade. Yet another sequel that just didn’t impress. Not only did this 1996 game fail to be an improvement over a half decent prequel, but failed to even deliver a passable performance. While some of the special effects were decent, the points system needed to win races were arbitrary and impossible to understand. The controls could be a real pain at times and the replay value was just non-existent as I had no motivation to go back to a game that seemed to have such a great premise. A 1982 port that has been notorious amongst reviewers everywhere as one of the worst ports ever made, this game flops in so many way in delivering a home version of the arcade game (as it was marketed at the time). While it did deliver some moments of entertainment value in the flickering jumbled mess, this game is definitely worthy of all the praise for everything it was not: a great game. Some stories swirled about how people on the job would secretly be playing this game. Hard to visualize what desperation would be required to consider this game entertaining. Between the game being just barely basketball with a 1 on 1 player system, the glitchy shooting, and the “bzzzzzz” random stealing system, this game just fails to deliver on anything entertaining. Basing a game off of a movie, what could possibly go wrong? 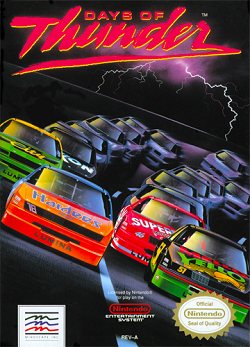 Days of thunder for the NES. While this game tries to deliver on the action that is feature in Daytona mixed with all the movie references, this game simply bombs on its ability to ensure the player loses every non-time trial race in the game. Long story short, you will lose in this game because the game is so heavily tilted into the computer opponents favor. Who wants to play a game that guarantee’s failure for a vast majority of players out there? 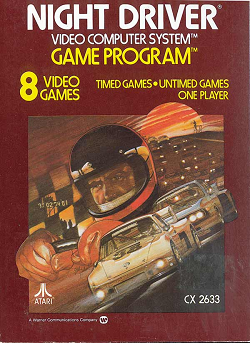 Perhaps one of the earliest 3rd person perspective racing games out there, this 1978 game is not only frustratingly difficult, but also seemingly pointless to play as well. You swerve between the dotted lines, avoid blocky cars on the way through, and crash at pretty much every 15 seconds. The lack of fun displayed here certainly makes this game a worthy runner up to the worst game we’ve reviewed this year. 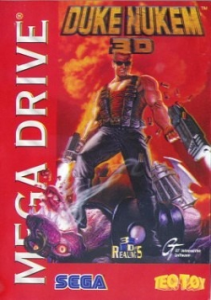 How is it even possible that a Duke Nukem 3D port could top the list of the worst games reviewed in a year? Duke Nukem 3D for DOS was such an amazing game. Well, when you take a look at this port, you’ll see why. 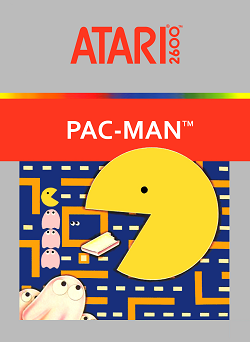 Not only are the similarities between the DOS version and this game merely cosmetic, but this game almost has nothing to do with the original DOS version. The graphics are greatly reduced in quality. The difficulty is so great on easy, I couldn’t even finish the first level on the easiest setting. The buttons are extremely finicky and hard to figure out. Also, pinch yourself when you find out that this game was made in 1998, just a year earlier from Unreal Gold and two years after the original DOS version. As a result, this game easily tops this years list of worst games we’ve played all year. We hope you enjoyed this years list and look forward to what 2016 has in store for us!